Mirror Noir is the first Record Label to operate in Great Malvern since the legendary Cherry Red Records in the Seventies and Eighties. It can be a fiddly and frustrating process getting your music out there. With digital contracts in place Mirror Noir can ensure your music gets online. 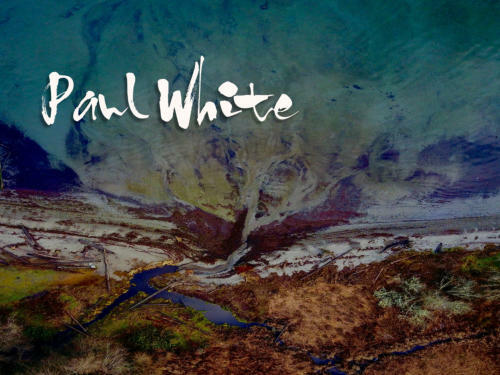 With over 30 years of experience under his belt Paul White is the best selling author of The Producers Manual. BUY MUSIC - LINK TO BANDCAMP Paul was born in Barnsley where he played drums with a school band, supporting The Who in 1965. In 1991 Paul moved to Sound On Sound magazine as Technical Editor, then as Editor and eventually as Editor In Chief. He's written more than 20 music technology textbooks including the Creative Recording Series. His last book was the popular Producers' Handbook. 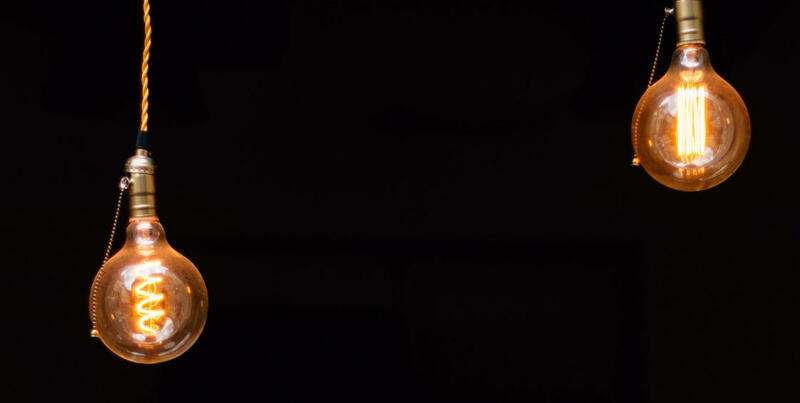 In 2010 he was awarded a BASCA Gold Award. 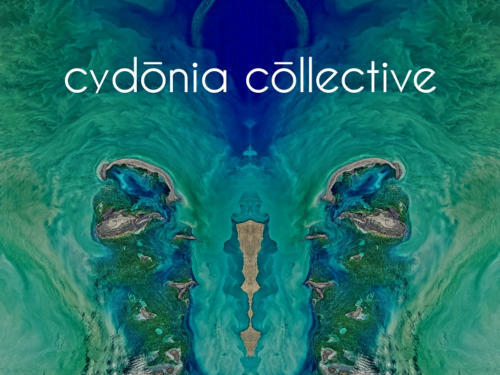 BUY MUSIC - LINK TO BANDCAMP The Cydonia Collective were formed by White and Soden who share a love for all things ambient, chilled and cinematic. White is a bestselling author, a BASCA recipient in 2010 and Editor In Chief of Sound on Sound magazine. Soden was one half of Electronic duo The Love Boutique in the 80's. Since then he's held several Media Director roles as well as running a number of Tourism & Web businesses. Record Label - Mastering Publishing - Graphics - Web Design Based in Great Malvern, Worcestershire, Mirror Noir was formed in 2017 by Sound on Sound Editor in Chief Paul White and Malvern365 Director Mark Soden who both share a passion of Audio Creation and Manipulation. AUDIO MANIPULATION - Tools of The Trade Bend it, Stretch it, anyway you want it … As a best selling author of many Audio Production Manuals including The Producers Manual Paul White is the master of his game. Whilst modern music technology can make it easier to create music, it also offers infinite tools that can be a challenge at the best of times. Paul and Mark have roadtested some incredible kit and are experienced in searching out plug-ins and effects that suit your genre of music, whether it be Deep House, Ambient, Cinematic, Chillout or Orchestral. There are some brilliant software instruments out there and we have some of the best at our disposal. We also work closely with Sub51 who have some excellent sound sources and Virtual instruments including the best sounding TR808 Drum Machine samples on the market today. At Mirror Noir we can create eye catching artwork for your music making you stand out from the crowd. Malvern365 are a Malvern based Web Design Business and can build you a website to support your music and provide links to youir music online to help you maximise sales. 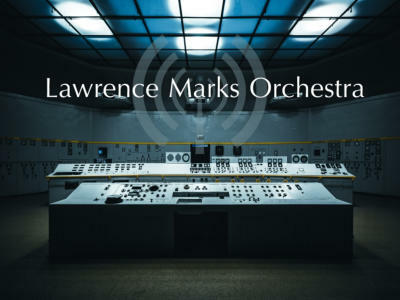 BUY MUSIC - LINK TO BANDCAMP Lawrence Marks bridges the gap between Cinematic Soundtracks and experimental Electronica. 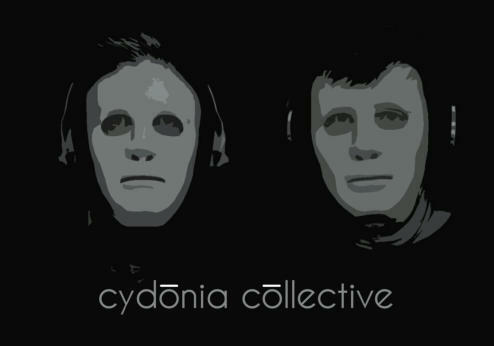 Rich Strings, authentic samples, infectious beats, lush piano and retro synth hooks. 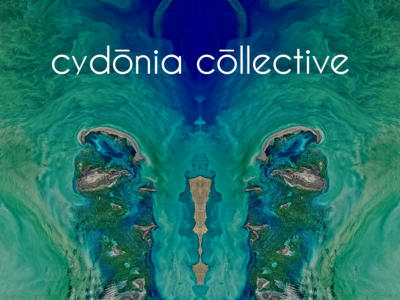 Nicelandia is taken off the forthcoming Album on Mirror Noir Records, which explores a fragmented and diverse Europe and the unique sounds that define it. BUY MUSIC - LINK TO BANDCAMP Visit the Bandcamp Scoreworks page to hear “Alone At The Gates Of Dawn”. Joanna Bates is a composer and musician who has music on Discovery Channel and had a song reach the final in “Best Song” category in Musical Of The Year Competion when Bjorn Ulvaeus and Julia Mackenzie were judges. Jo has also written large scale works such as the Musical Drama “Celt”, for stage which had 4 performances at Brecon Theatre. 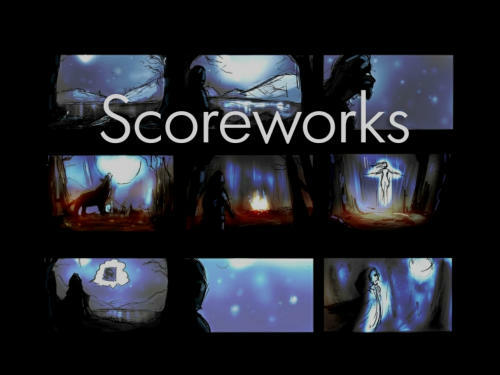 Other credits include TV Themes and beds, commercial production and educational music for schools. BUY MUSIC - LINK TO BANDCAMP Lawrence Marks bridges the gap between Cinematic Soundtracks, Remeniscent and Retro sounds and Old School Electronica. 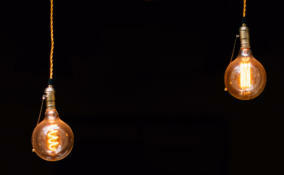 Rich Strings, authentic samples, re-edited soundscapes, original infectious beats, lush piano and retro synth hooks. Nicelandia is taken off the forthcoming Album on Mirror Noir Records, The Continental Drifter which explores a fragmented and diverse Europe and the unique sounds that define it.